A classic design created with modern accents! 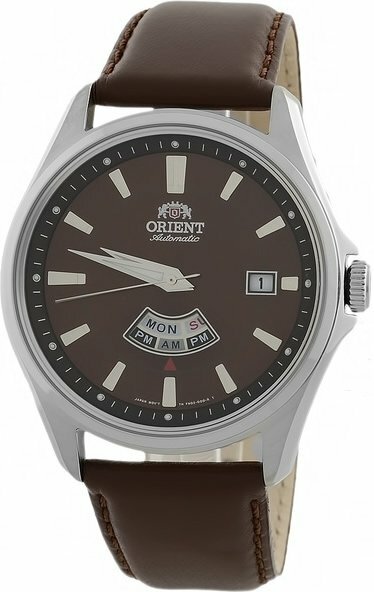 This describes the Orient Classic Automatic AM/PM Indicator watch the most and its construction is engineered to combine classic with modernity. Bold yet subtle in its appearance, it’s a perfect accessory to pair with business formals or in environments where casual themes rule. 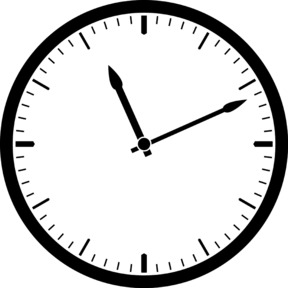 The am/pm indicator is an added advantage, keeps track of time when meetings cross the day and flow into the dusk.